This show showcases all aspects of health and healthcare, from conventional to alternative and everything in-between, including physical, mental, spiritual, employee, social and community health, nutrition and lifestyle. 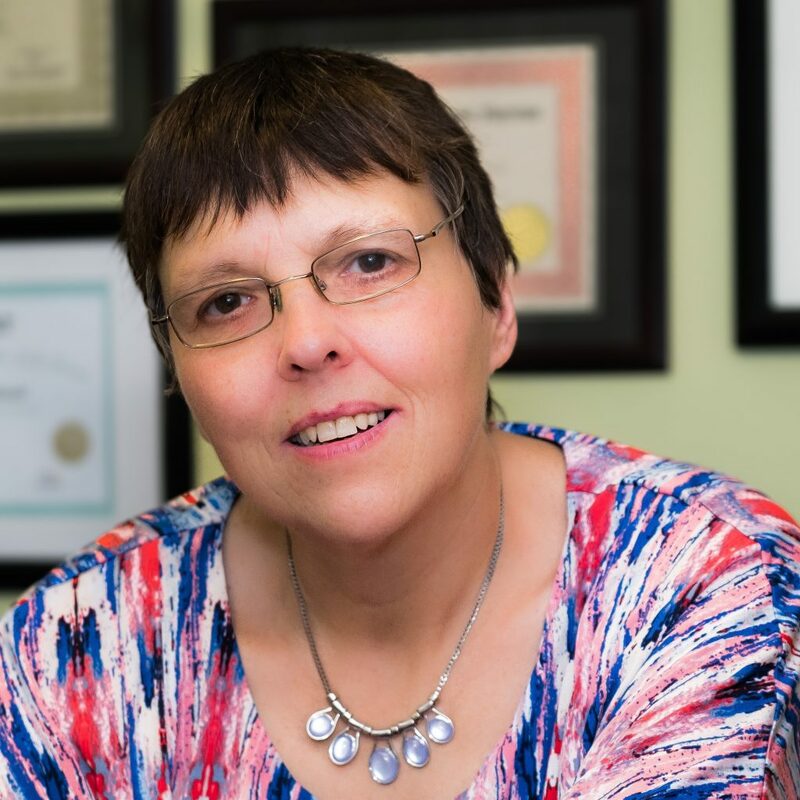 In this show Dr. Christine wants to not only showcase what all is available in and around Greater Halifax and beyond, but also what these options may do for her listeners own health and wellness. As a German-origin, conventionally trained physician as well as a Naturopath, Nutritionist and a Certified Health Coach she is not biased towards any specific modality or option. In her opinion, every person needs to be their own “specialist , be an informed partner for their healthcare team and make their own decisions regarding their health, considering each person’s unique circumstances. This show wants to empower people to prioritize their health by providing more information about basic health and human sciences as well as available possibilities and options from all sides of the spectrum, with her down-to-earth commonsense approach. – Common Sense and Science make good partners! Dr. Christine Sauer (or call her just Christine) received her schooling and training in medicine in Germany. She was trained in family medicine and then specialized in dermatology (skin diseases), allergies, Naturopathy and Phlebology (leg vein diseases). She had a flourishing office in Germany. After personal and health challenges, she was forced to retire in 1996 and decided to immigrate to Canada with her two teenage sons. She loves Nova Scotia for its oceans, landscape and friendly people. Since then she has steadily kept up and increased her knowledge in all aspects of health and wellness, nutrition, lifestyle and the environment. After battling physically and mentally illness for many years and finally regaining her own health with a combination of conventional and integrative medicine, lifestyle and nutrition changes, she founded her own company, Christine’s Commonsense Health Coaching, helping people get to the root of their issues and then guiding them back to health, using all available modalities. She considers herself to be a loving human being, who cares deeply about life, other human beings and the environment. Her hobbies are studying, reading, vegetable gardening, dogs and her backyard chickens.